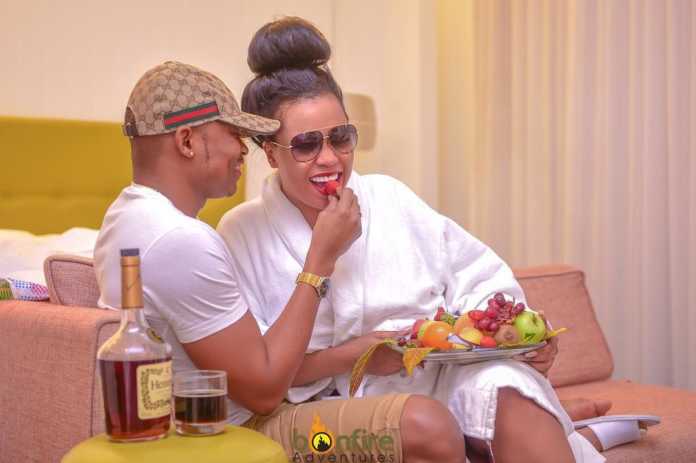 Otile Brown and Vera Sidika have enthralled us fans and haters alike with their relationship this year. 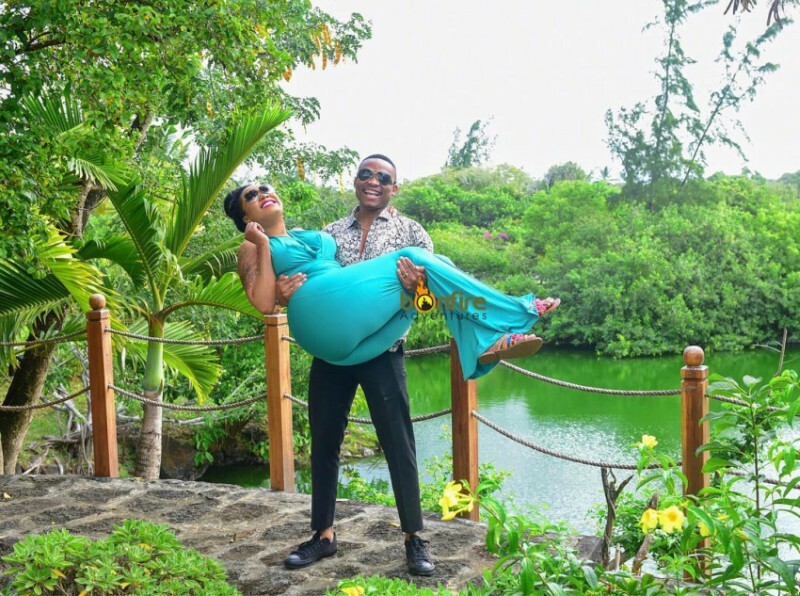 The two singers (yes, Vera is now a musician BTW) have had a relationship that fits their celebrity status. It was loud, proud and in your face. But it also died a spectacular death with the two not coming out smelling like roses. The relationship all should I call it a fling, was choke-full of mistakes that I think Mpasho readers would do well to avoid. This is paramount. The more you share the more you open yourself up to vicious rumours and innuendos. This is exactly what happened to the celebs relationship with every post they made analysed and cross-checked for any problem. Don’t you know that human beings love to tear down more than they do building up? That is why the term Shadenfraude exists. This should have been obvious to Otile. 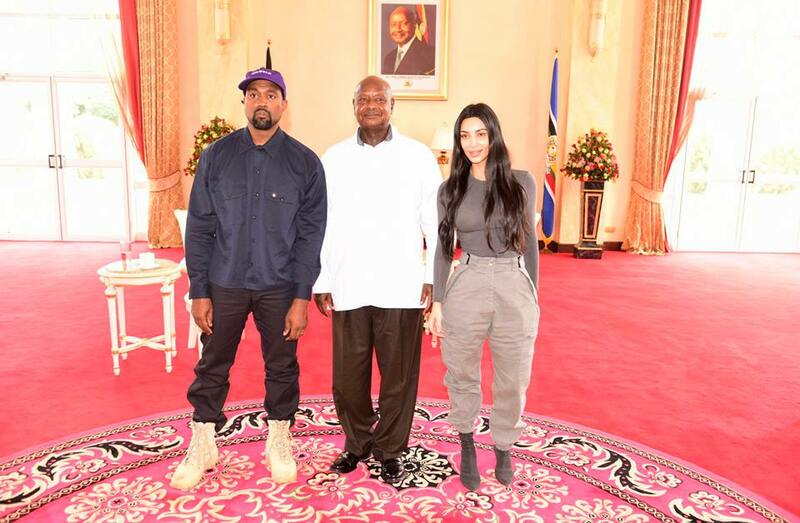 Like Kanye West before him and other men who have tried to date socialites before will attest, you will suffer. Kanye has never been his old self and I am not blaming Kim wholly but the rapper has himself to blame for his choice in a soulmate(yes and I said it). 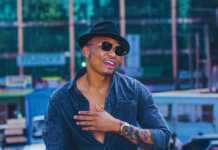 Otile has now been cassava shamed on social media after their public break-up with Vera taking shots at him. 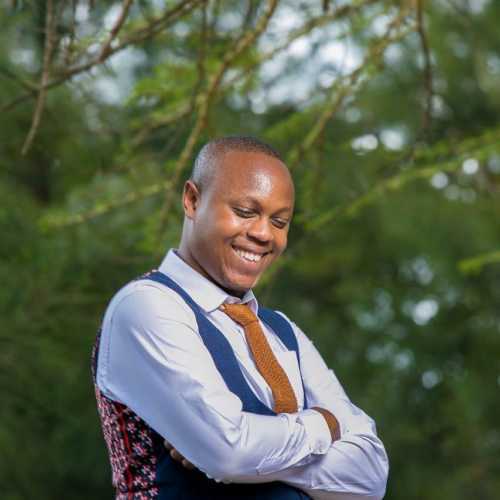 In essence, all her posts had one over-arching theme, to tear down the idea of Otile as a man by nipping at his masculinity. Any socialite worth her salt must adore the image that stares back at her in the mirror. Vera made sure that she would not bear any blame that came from the failure of the relationship. Her recent posts show a person whose solipsism will not allow her any fault in the break-up. None. 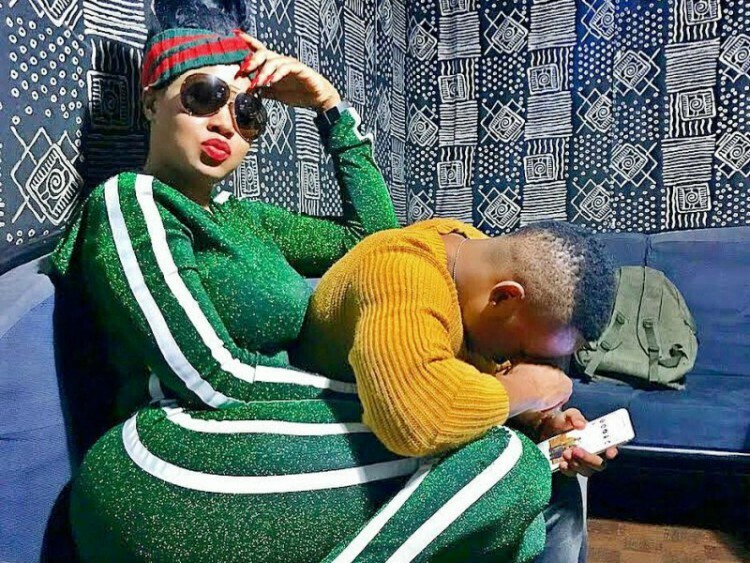 Otile should have never borrowed money from Vera. Ever!!! This was a rookie mistake. 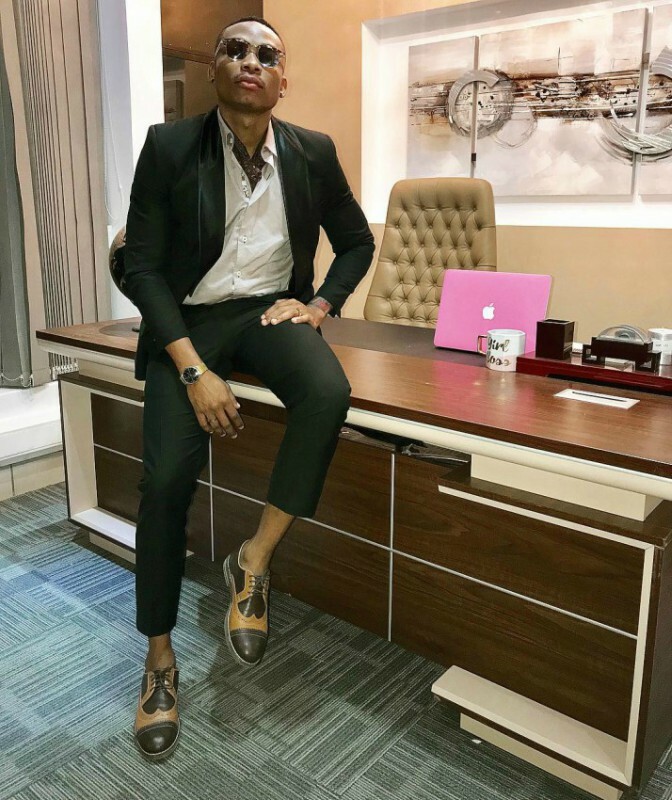 Otile in Vera’s office. Look at how proud he is. 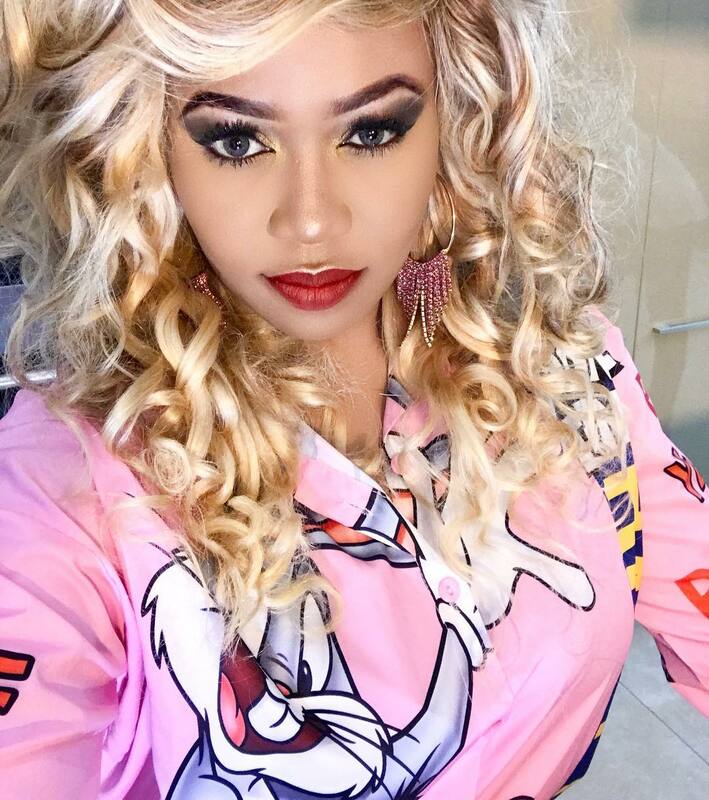 Vera’s breaking point was that she was allegedly always spending on Otile. This is not unique to Vera, most women while advocating for equality still want a man who earns more than they do. Why? Hypergamy. I leave you with this phrase by Marie Corelli: An opinion which excites no opposition at all is not worth having!